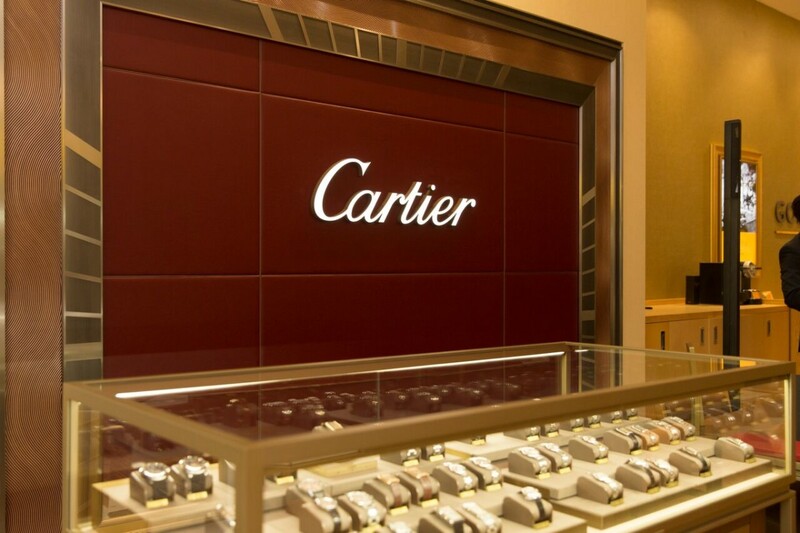 Luxury jewellery house Cartier has reopened is boutique in the Fine Jewellery Room of Harrods following a complete redevelopment and re-design. The new space offers an entirely new and bespoke concept for Harrods, as the brand worked closely with the department store and architect, Laura Gonzalez, to redesign a classic environment with a contemporary touch, and provide the perfect place for Cartier clients to shop its high jewellery offering. The concept of the new room design is reflective of the brand with smooth bronze finishes, glass furnishings and wooden accents, set in a neutral surrounding, highlighted with four bespoke and handcrafted decorative walls and a central deconstructed, geometric chandelier. 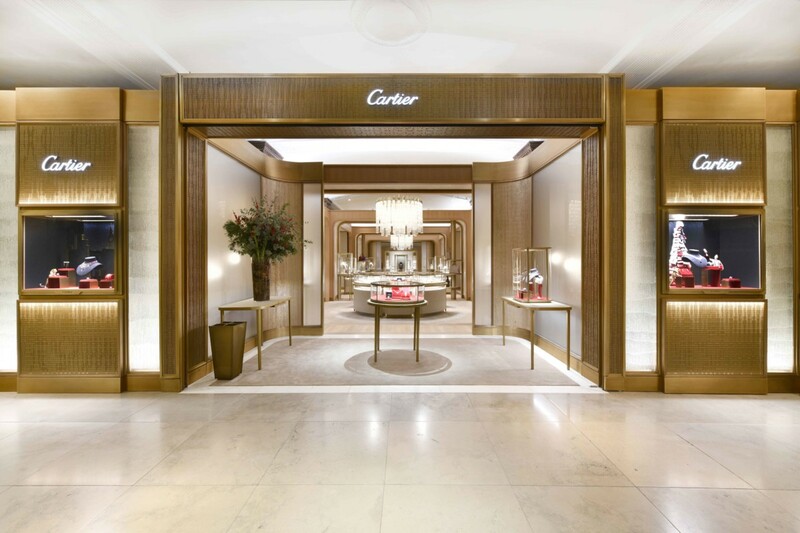 Four internal salons form part of the main open Cartier Room; two private salons, a prestige area, a feminine area, a diamond area and lastly a masculine area, allowing clients to experience all Cartier realms. “Cartier and Harrods were both established in the mid-19th century and have flourished over 150 years to become known for their dedication to the quest for beauty, a duty of excellence, the freedom to be oneself, and a legacy to share – this new Harrods room will be historic,” shares Cartier UK managing director, Laurent Feniou. 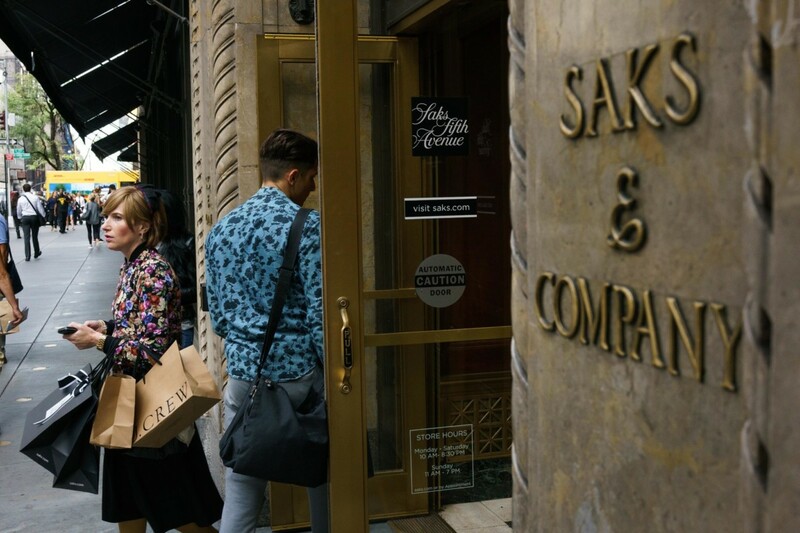 New Cartier space offers private areas. 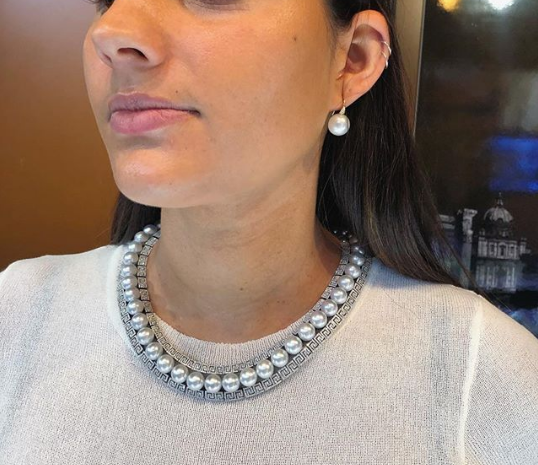 The Cartier boutique is located in one of the two existing Fine Jewellery rooms, with the Fine Jewellery department expanding into a further third room, which is the former Luxury Jewellery room. The branded space is twice the size of the original boutique.